This bold and beautiful stripe is a must have for everyone's closet. For each sale of the Izzy Stripe, 5% of proceeds goes directly to support the National Park Foundation, who enriches America's national parks and programs, safeguarding our heritage and inspiring generations of national park enthusiasts. 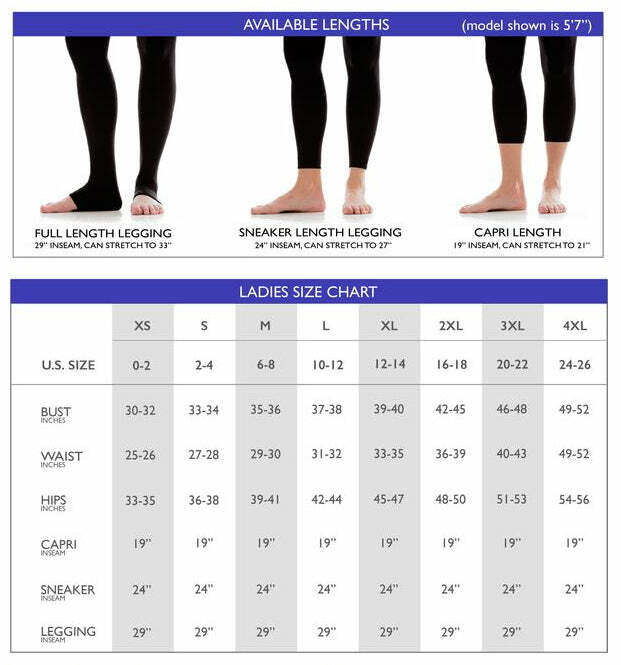 Soft and comfortable compression fabric that smooths and elongates.